Ms. Beatty has handled all kinds of personal injury cases that have resulted in exceptional recoveries. She has a detail-oriented and hands-on approach that has helped victims of motor vehicle, construction, elevator, and other accidents get the best results possible from their claims. 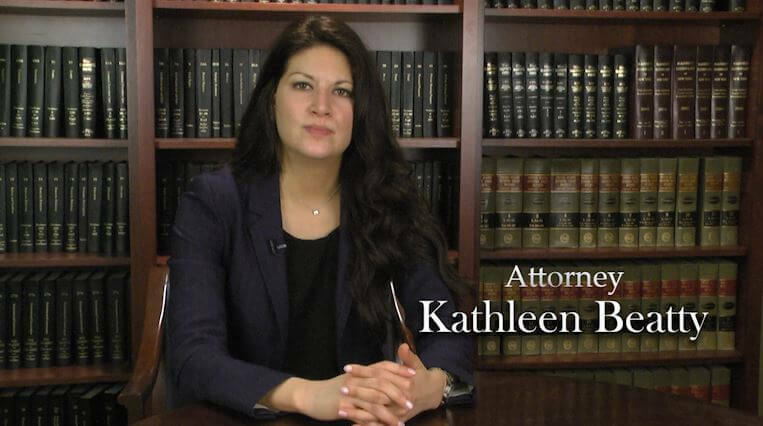 She has also handled cases in courtrooms across the New York metropolitan area: from the city’s five boroughs to Long Island and upstate counties, our clients have found her experience to be an important factor in the outcomes of their cases. Her work concentrates on engaging in discovery, drafting and opposing motions, taking and defending depositions, making court appearances, negotiating settlements, consulting with and retaining experts, and synthesizing evidence for concise and proficient presentation of a case to the arbiter. 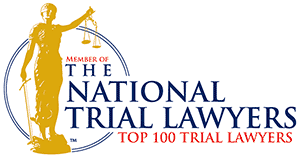 National Trial Lawyers Top 40 Under 40.